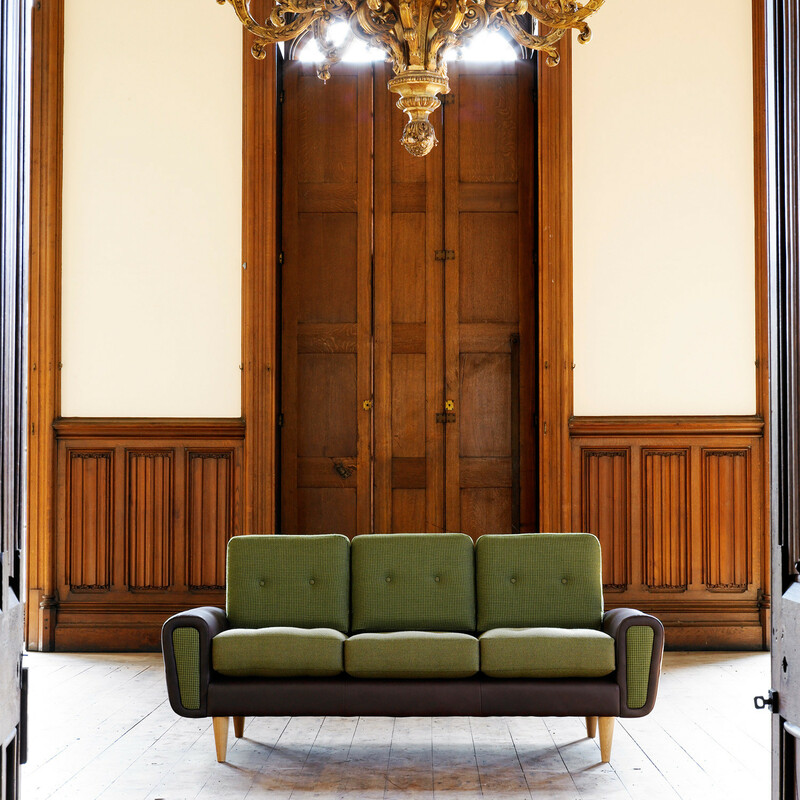 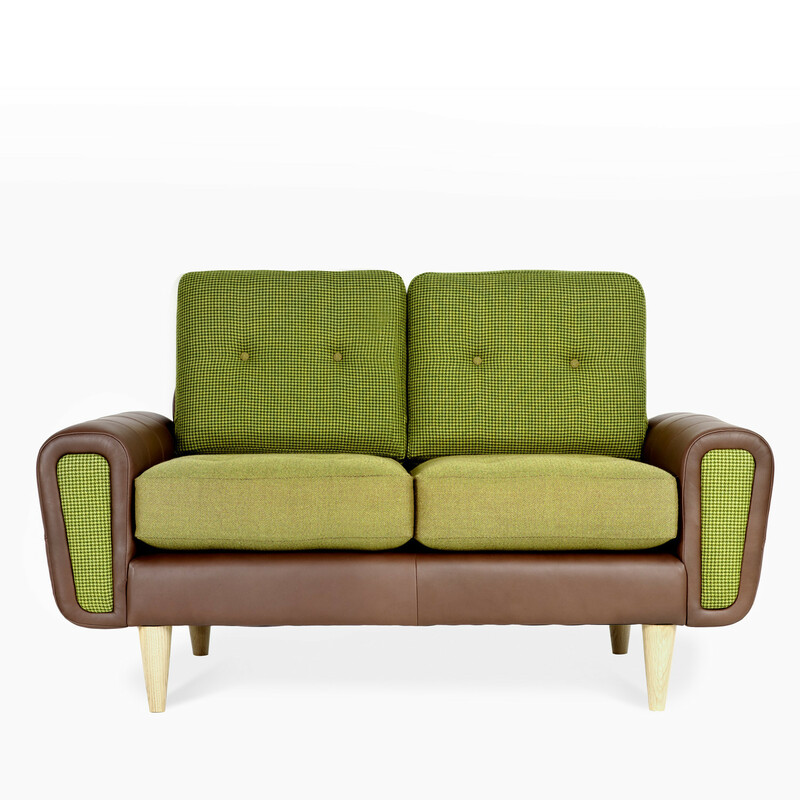 Harvey Sofas are part of an enticing range of upholstered soft seating that combines traditional aesthetic with elements of British eccentricity. 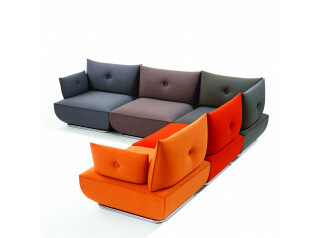 Each Harvey Sofa unit can be upholstered in a vast range of fabrics and leathers. 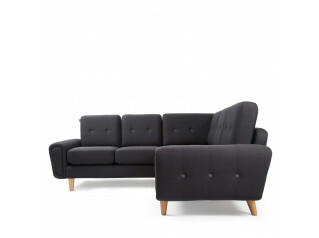 Harvey offers contrasting button detailing, upholstered back and shoulder panels and pleated arm making it a highly tailored take on a classic style. 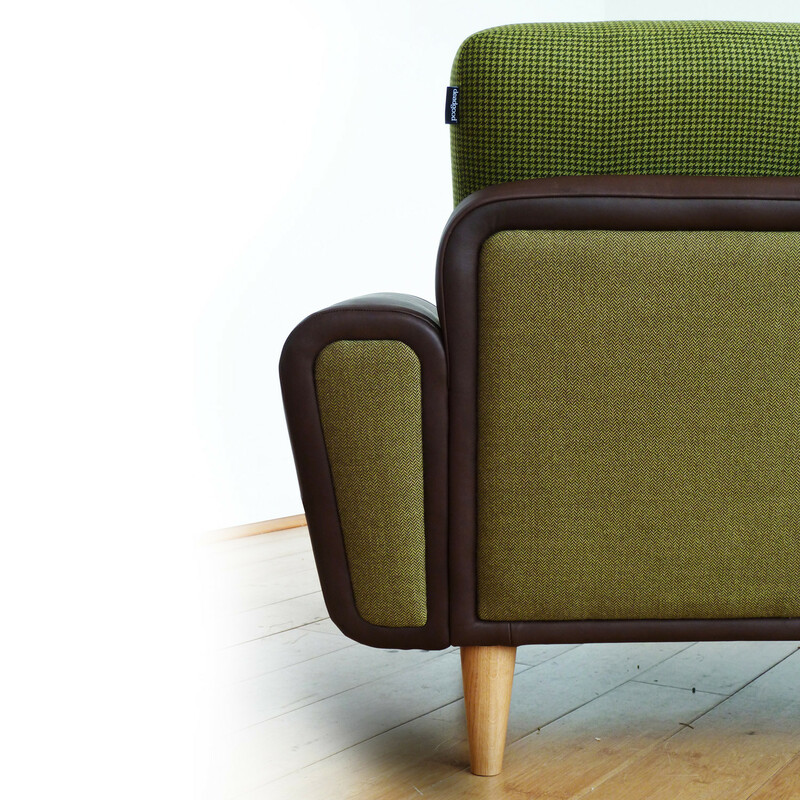 FSC Accredited softwood frame, CMHR foams and Crib 5 fabrics as standard. 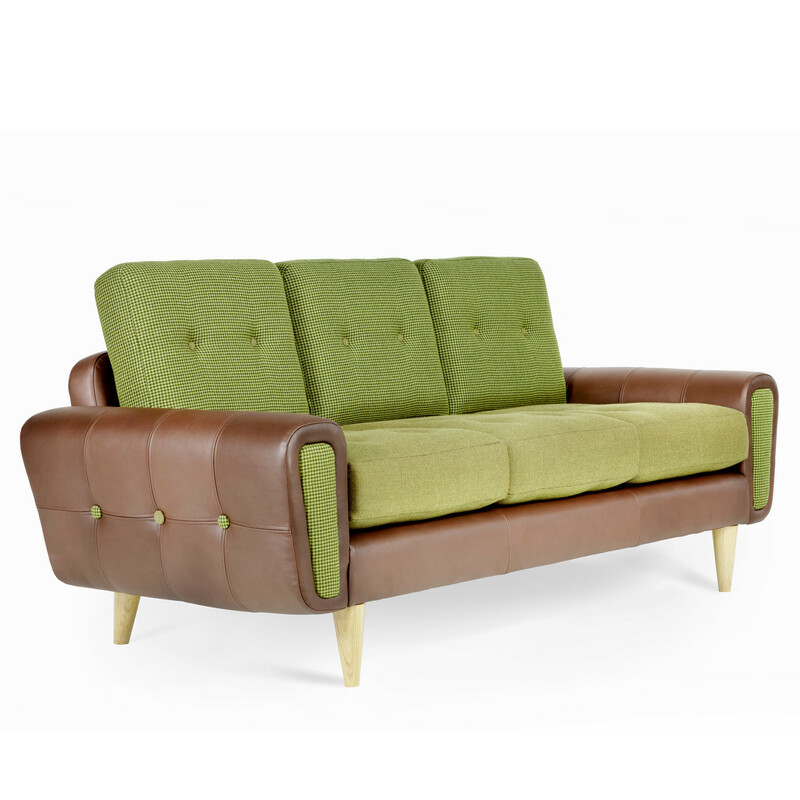 You are requesting a price for the "Harvey Sofa"
To create a new project and add "Harvey Sofa" to it please click the button below. 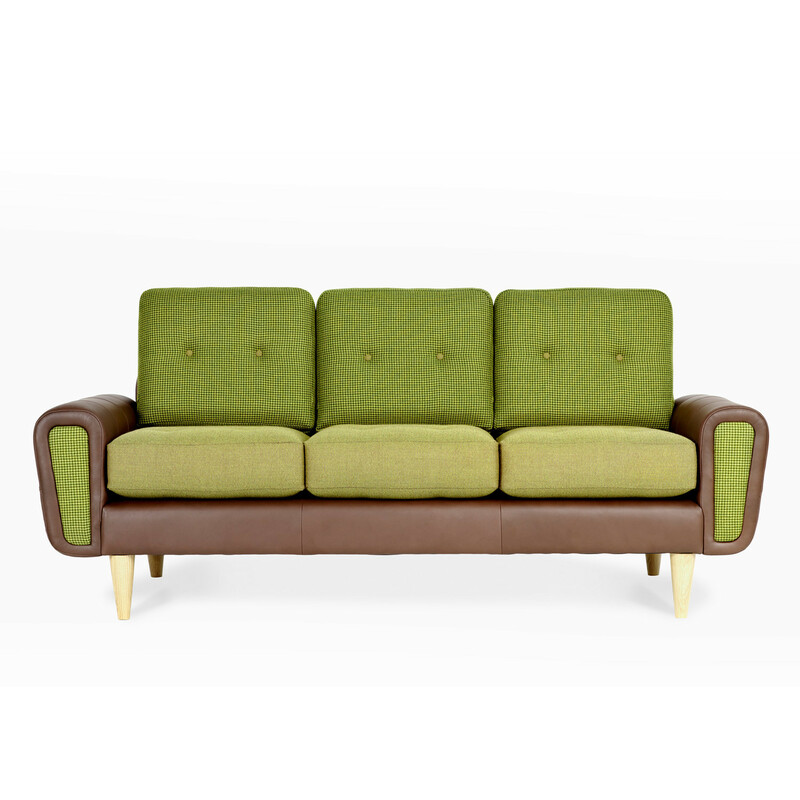 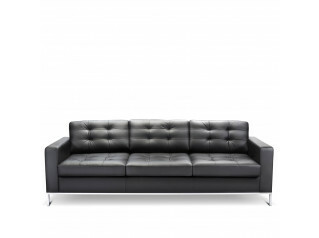 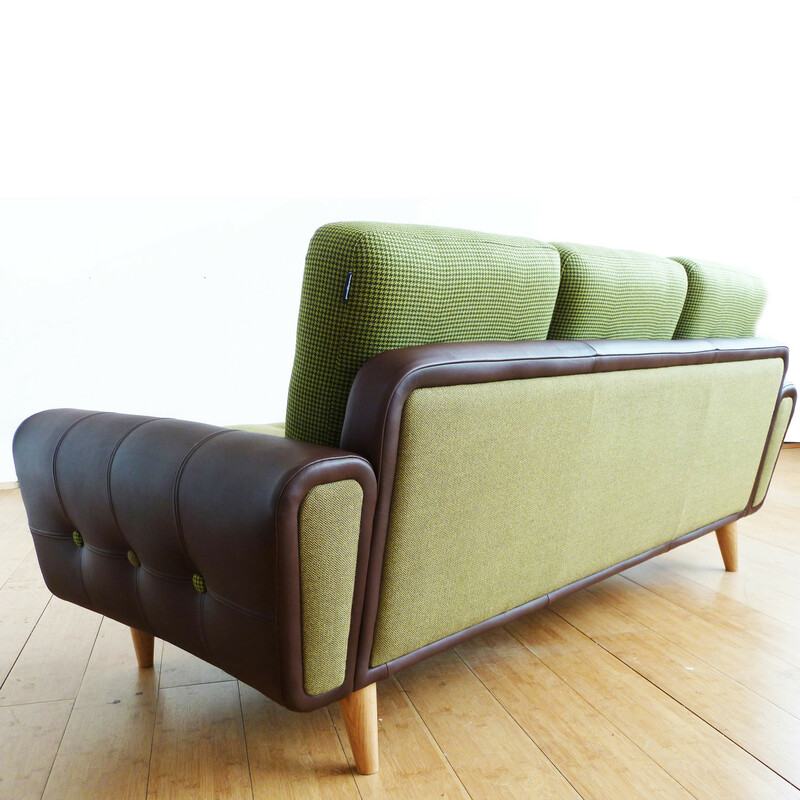 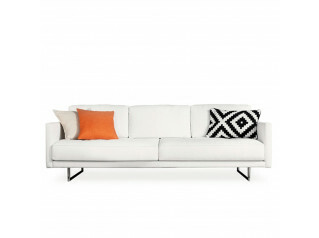 To add "Harvey Sofa" to an existing project please select below.